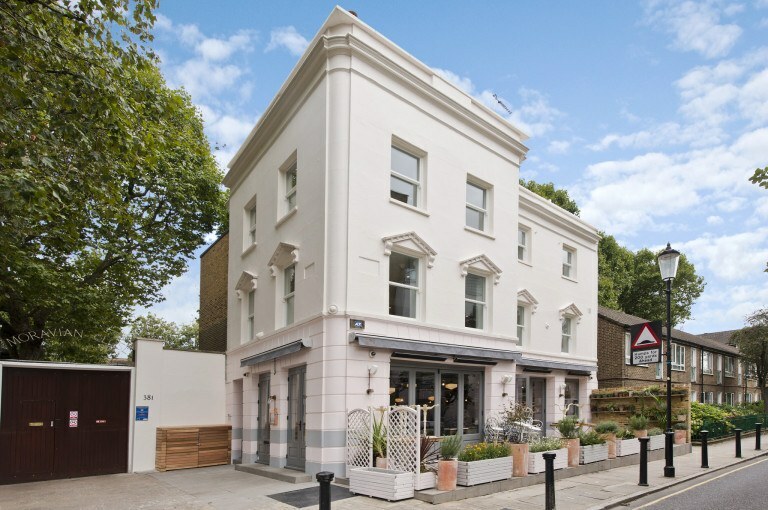 The property has been comprehensively refurbished to provide a self-contained restaurant on the ground and basement floors with outside seating onto Milman’s Street. On the first and second floors there are two apartments with separate access from King’s Road. These are newly refurbished to a high specification and provide two bedrooms each with the benefit of terraces overlooking a garden square to the rear.